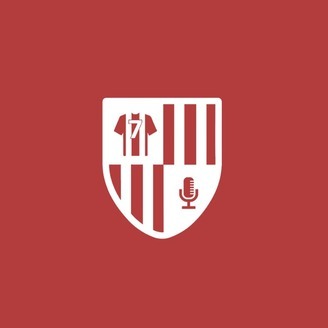 The Wizards of Drivel is an independent podcast devoted to Stoke City FC. 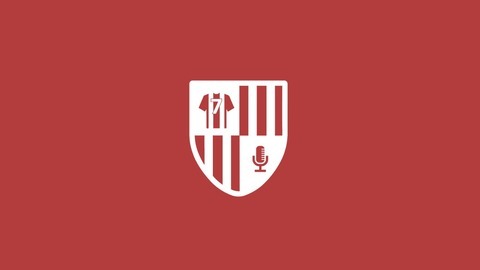 Every week, we look at everything that's happening at the club with a mix of regular hosts and special guests. We also produce regular special episodes on the weird and wonderful history of The Potters. Game of Jones: Chaos isn't a pit. Chaos is a ladder.